Arrive in Split in the afternoon. If you need an afternoon to relax after a long journey, stay at a resort on the beach in Podstrana, about a half hour outside Split. 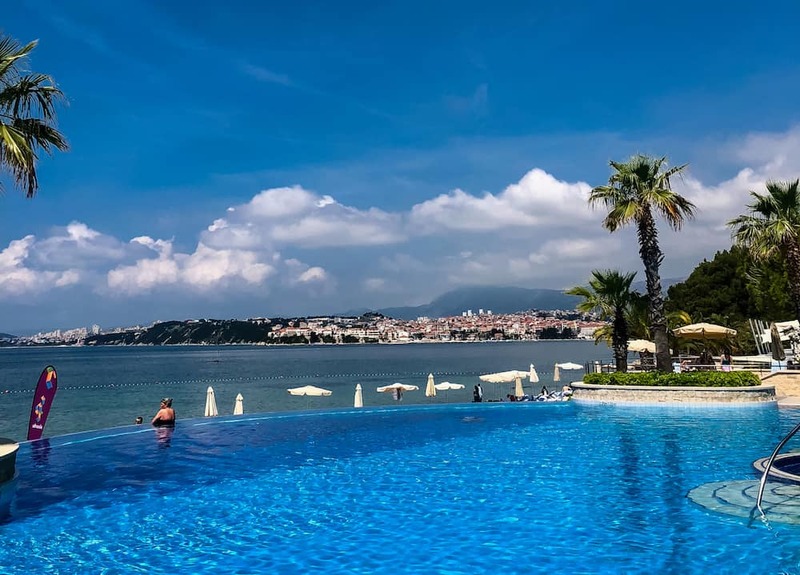 Le Meridien Lav Split is a lovely choice and has an amazing just-remodeled spa (spa services are so much less expensive in Croatia, so I took advantage). 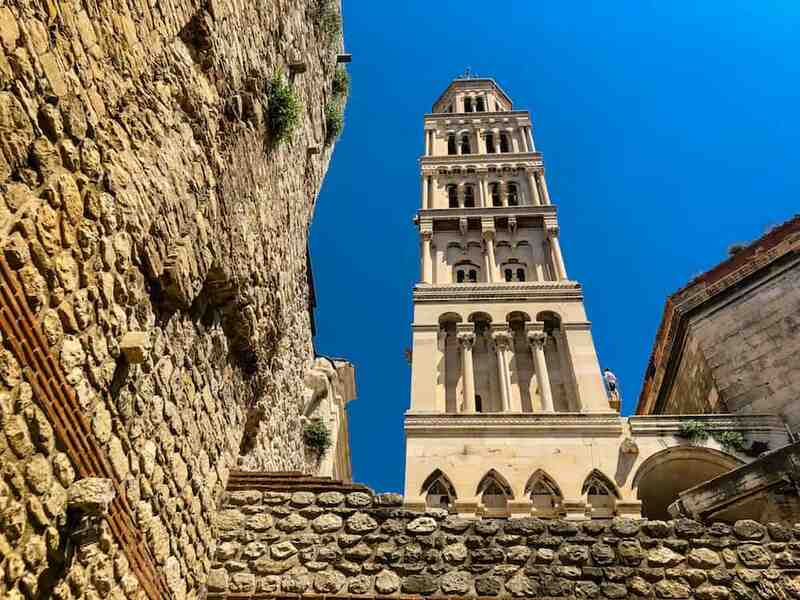 If you’re ready to jump right in, check into a hotel or air bnb right in the old city of Split, on top of Diocletian’s Palace. 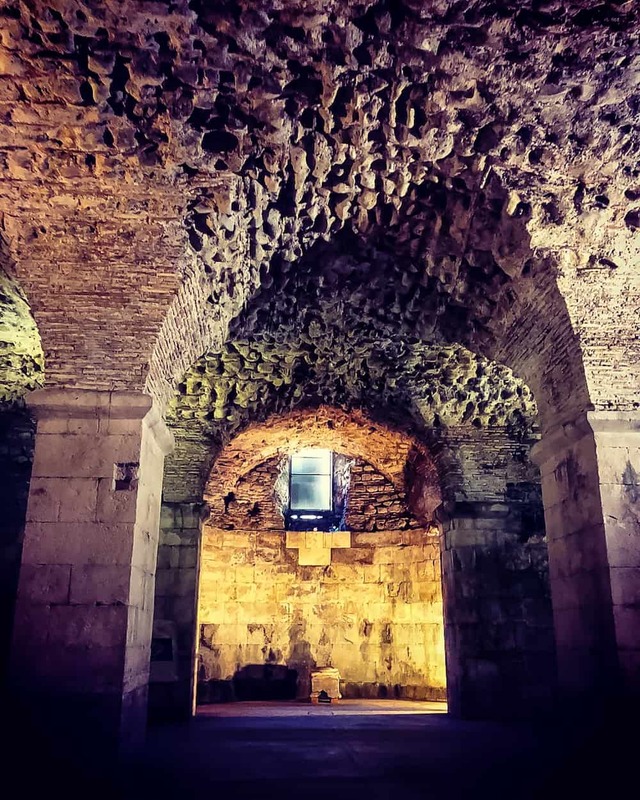 Explore on your own or hire a guide who can share the history of the palace (17 centuries old, built in 295) and the city that sits on top of it, as well as point out to you a few major scenes from Game of Thrones (poor Drogon was chained up here). 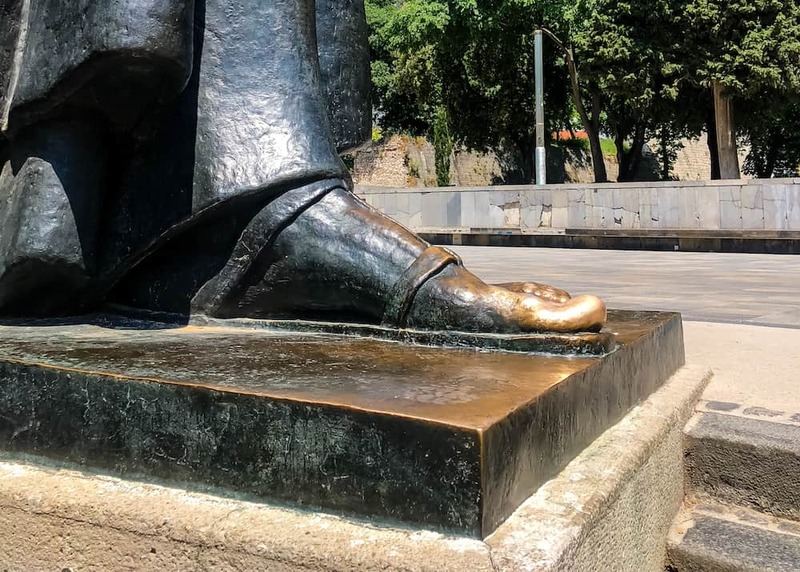 Make sure to head up just outside the city wall to make a wish and rub the toe of Gregory of Nin to make sure that wish comes true. 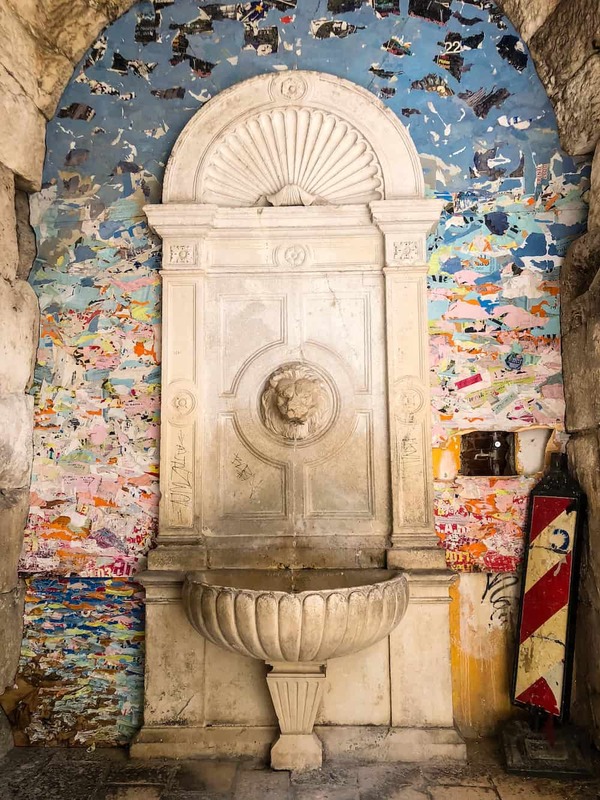 Wander about marveling at the way the ancient meets the new in this vibrant port town. Enjoy a meal in the old town, watch a beautiful sunset, and get a good night’s rest. 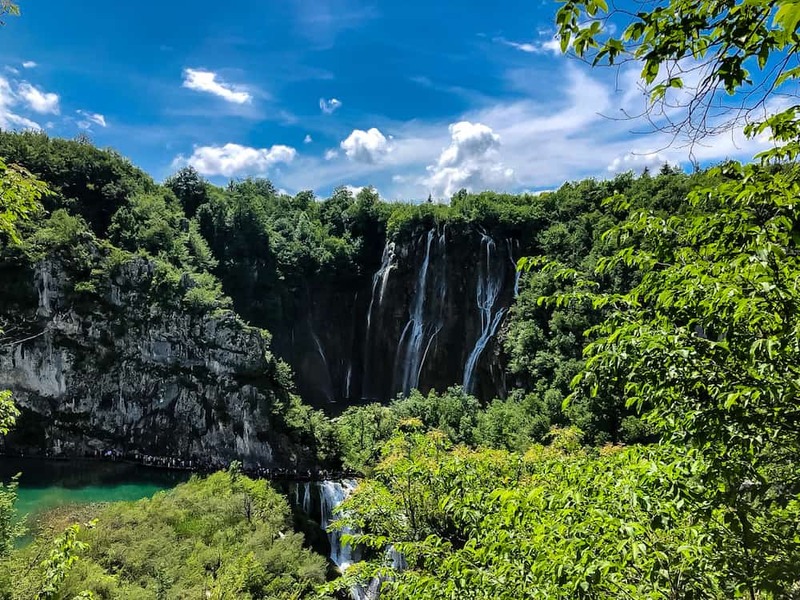 For the next adventure on your Croatia itinerary, take a guided tour (hire a bus tour for the simplest experience, or rent a car) up to Plitvice National Park to explore the wondrous waterfalls. It is about 1.5 hours away from Split, and you can spend hours there touring the natural wonders. 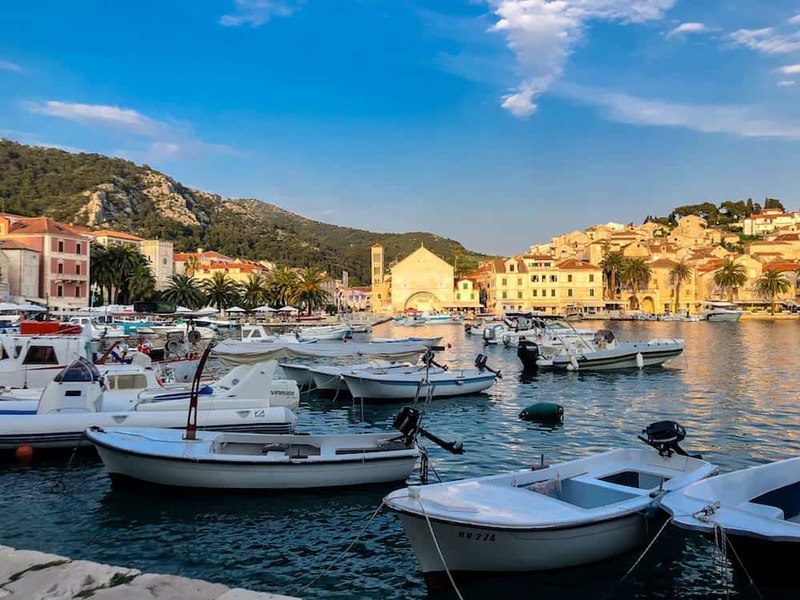 Return to to town and hop a ferry to the island of Hvar. Jadrolinija is the catamaran ferry. In the summer, book your ferry in advance online to avoid sold out times. 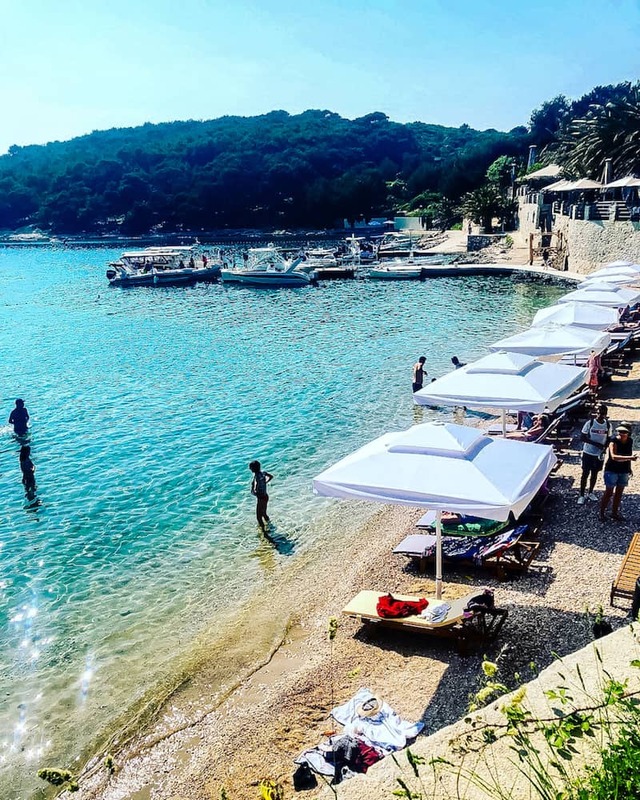 Check into your hotel in Hvar. 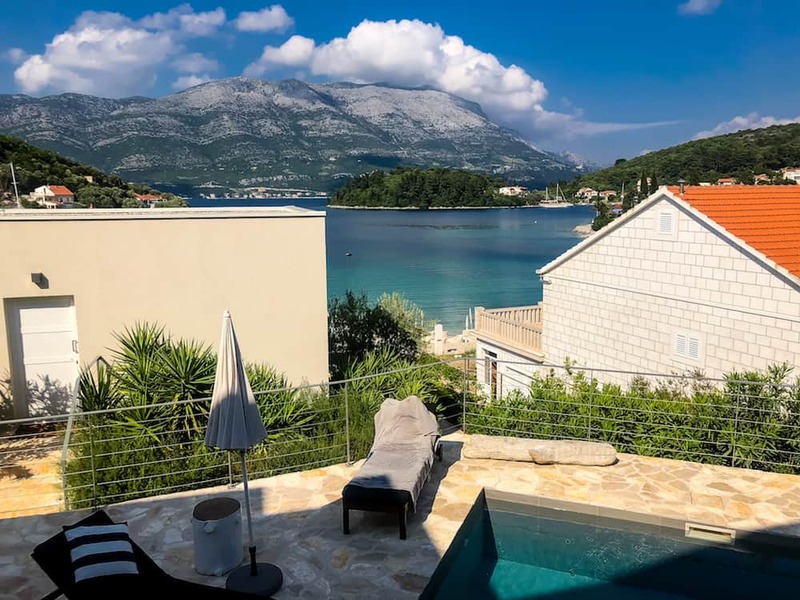 You can choose to stay at a beach resort, or stay in the old town in an air bnb or at the wonderful Hotel Park Hvar. We stayed right here on this lovely limestone street. 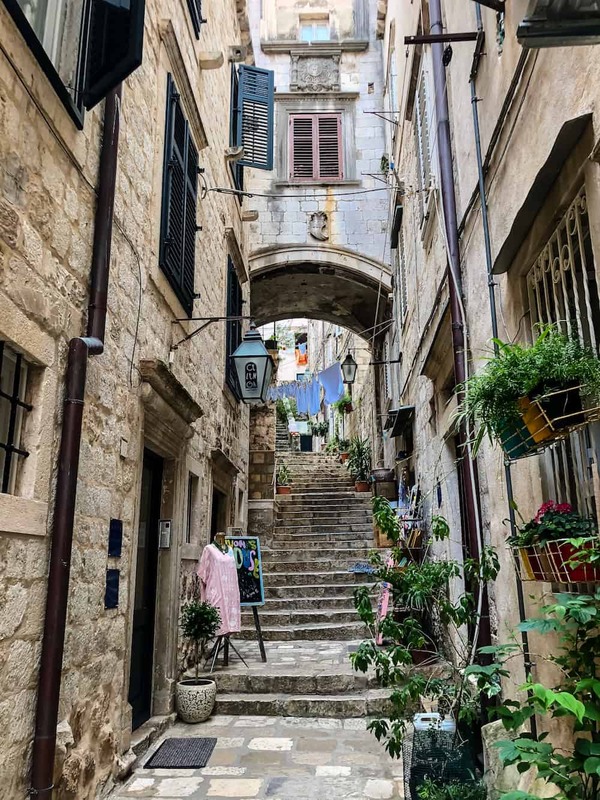 Wander the weaving streets of Hvar, stopping in for a coffee and people watching at a variety of charming cafes. 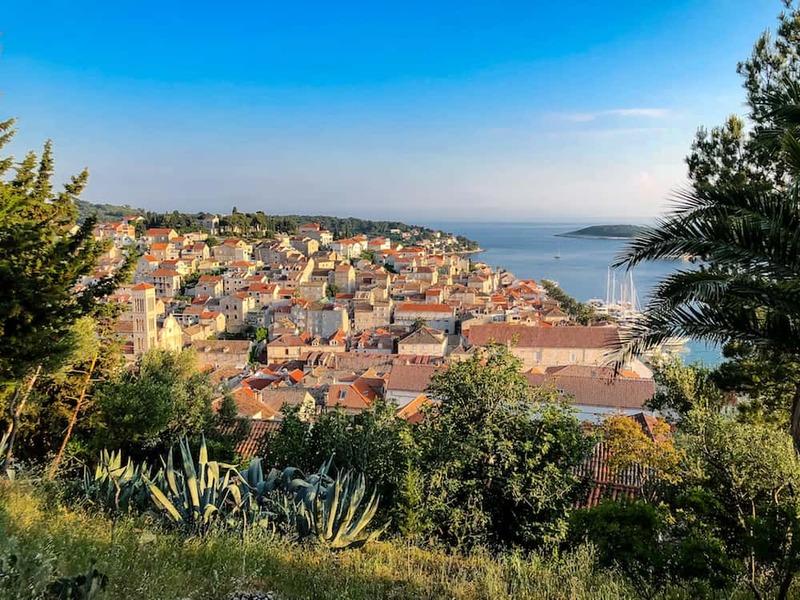 Hike up to the fortress for a stunning view of the city and port of Hvar. Have an amazing Croatian meal of fish and “shells” (muscles) buzarra style at Bunar. We stumbled across this little restaurant, and the meal ended up being a highlight of our entire trip to Croatia. 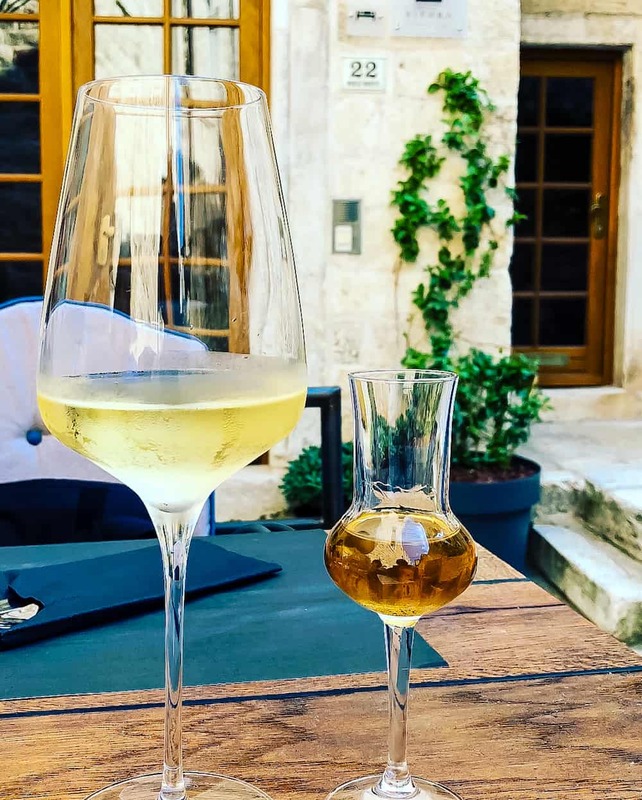 Drink dry, refreshing Croatian wines and chat with the owner for a while, lingering over your amazing, freshly-caught feast. 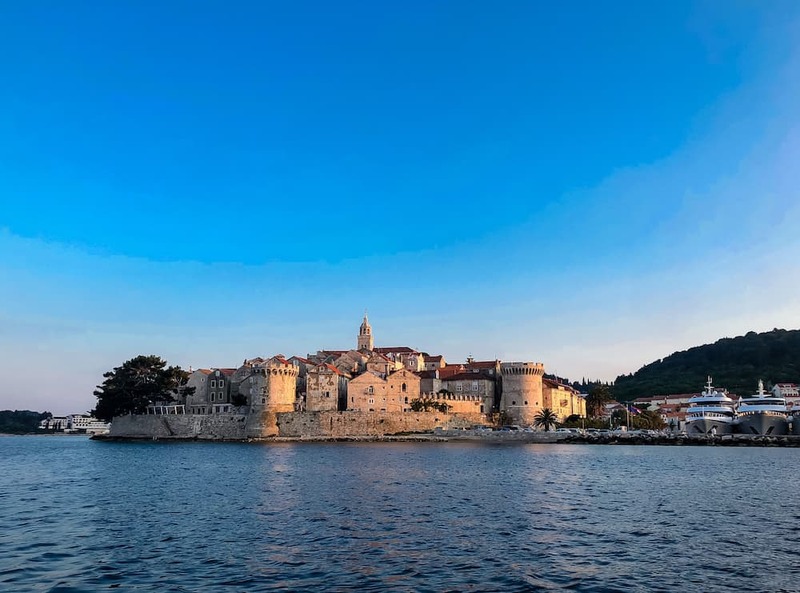 Continue your adventurous Croatia itinerary in the morning by heading out for a boat tour of the area’s beautiful islands and natural wonders. 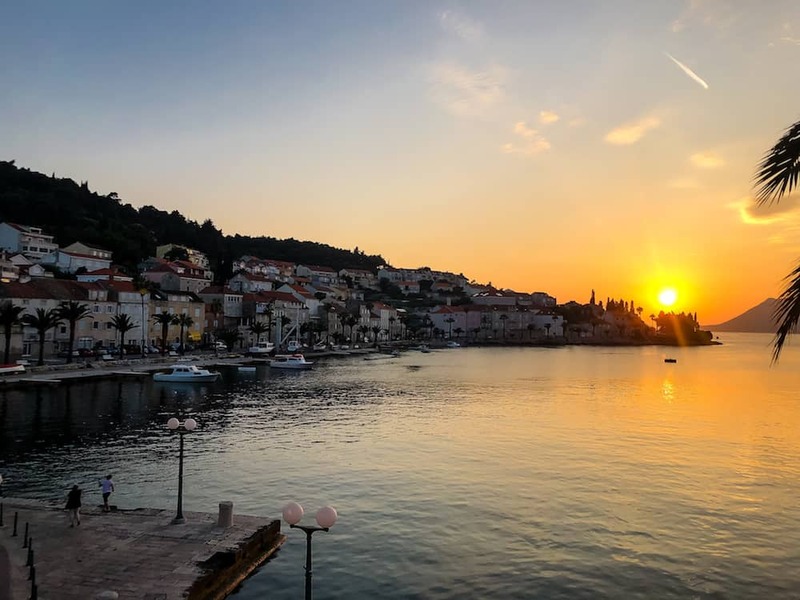 You can book an a tour in advance (or often on the day of) at the tourist office right in the square next to the port of Hvar, or you can head down to the dock and pay a water taxi to take you directly to neighboring islands and beaches. 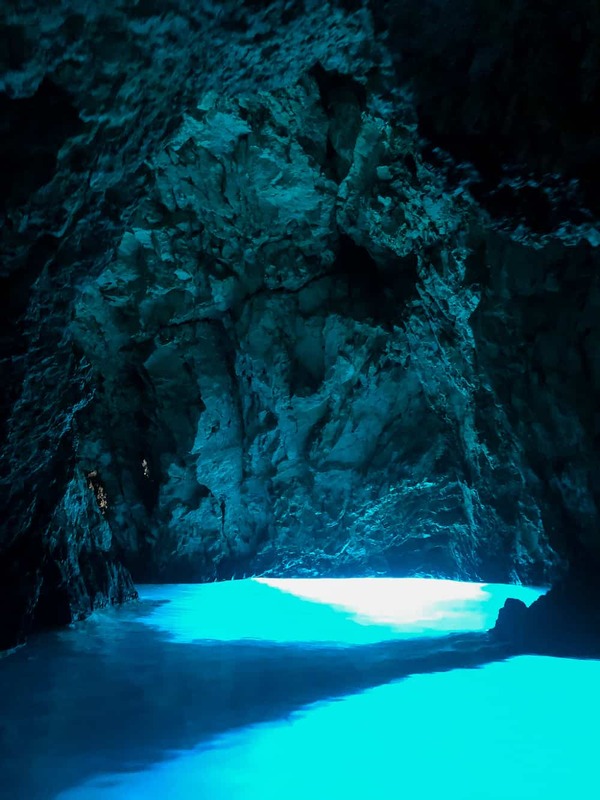 Swim in the green cave, and take a boat through a tiny opening into the magical blue cave. 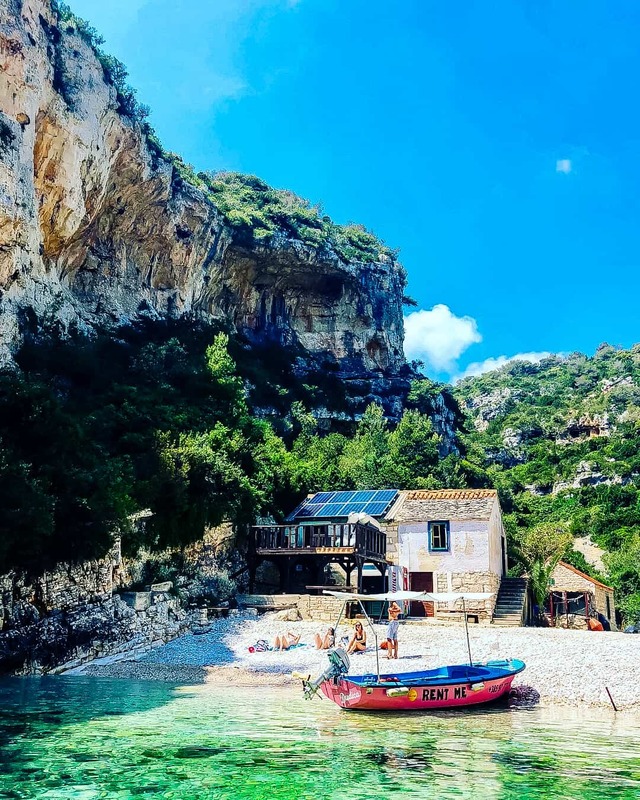 Stop at Stivina Beach in a stunning cove on the island of Vis, often named one of the most beautiful beaches in the world. In the afternoon have a meal overlooking the beach, then swim in the adriatic in Palmezana on the Pakleni Islands. Return to Hvar to enjoy some of its famous nightlife or take in a quiet sunset from your hotel. 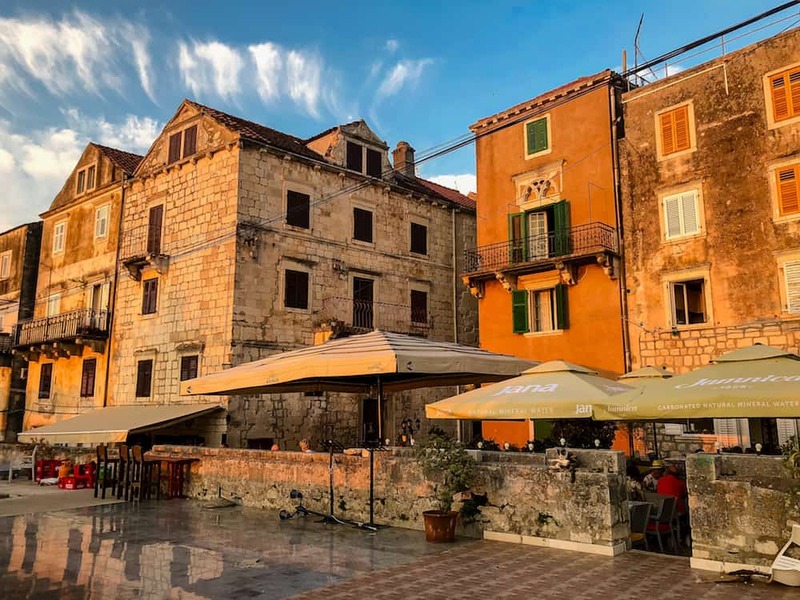 Wake up early, have a delicious Croatian coffee by the port, and catch the first ferry to the island of Korčula. The ferry is the Krilo which you can book in advance here (in the high season, summer, it does sell out). 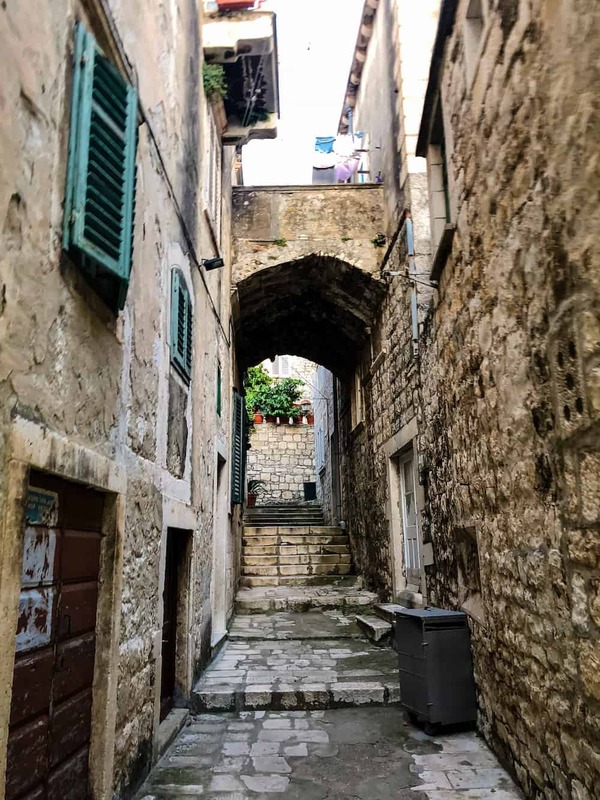 Korčula is one hour away from Hvar, and a whole different vibe. Spend a day lounging at a beach resort enjoying the Adriatic sea and a stunning view. Tara’s Lodge is a sure bet, with a stunning view, modern rooms, a delicious restaurant, and all the activies you could possibly want easily accessible through their awesome concierge. Borrow a bike from your hotel or take a hike in nature. Or sit by the pool. In the evening call a water ferry into town for dinner. 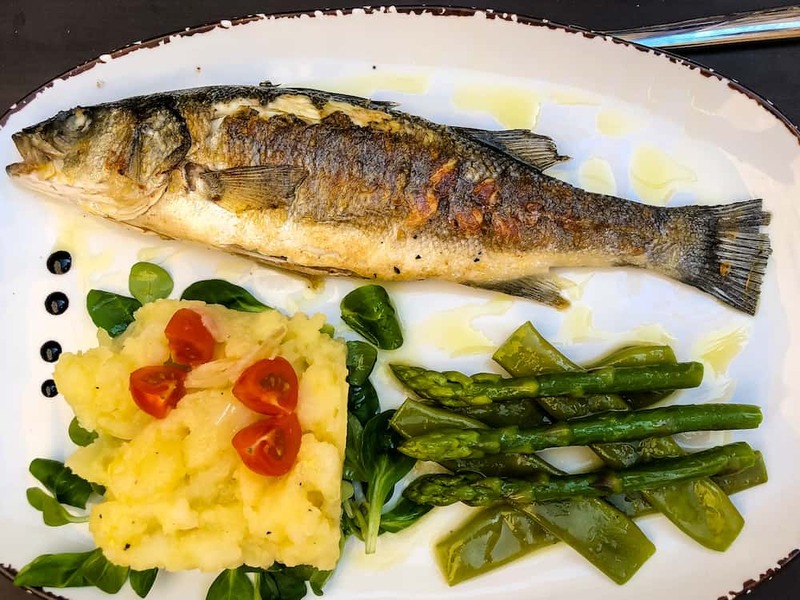 before choosing a restaurant overlooking the sea for more delicious seafood and crisp Croatian wine. Take in a stunning sunset. Return to your resort via taxi, full and peaceful. No Croatia itinerary would be complete without a visit to “the pearl of the Adriatic,” Dubrovnik. 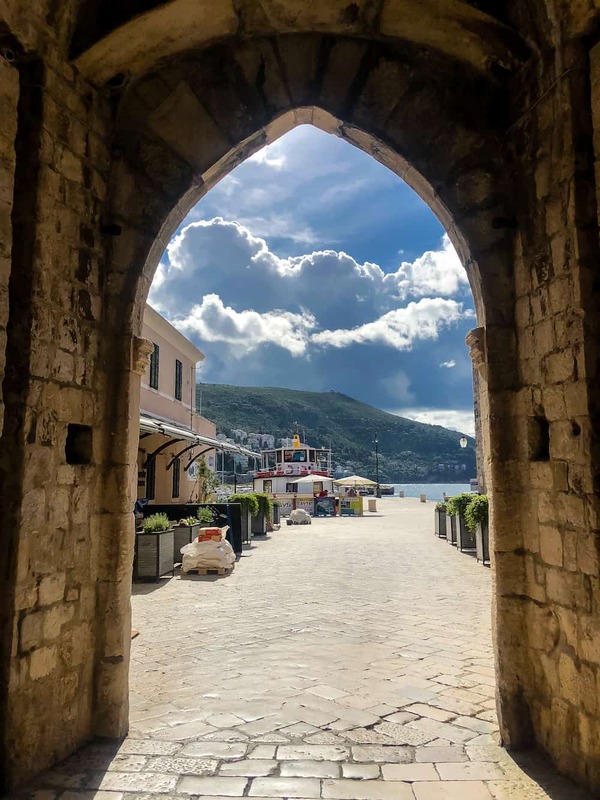 Hop on the two-hour ferry to Dubrovnik (this ferry is also the Krilo, which can be booked here) and be prepared to be amazed. 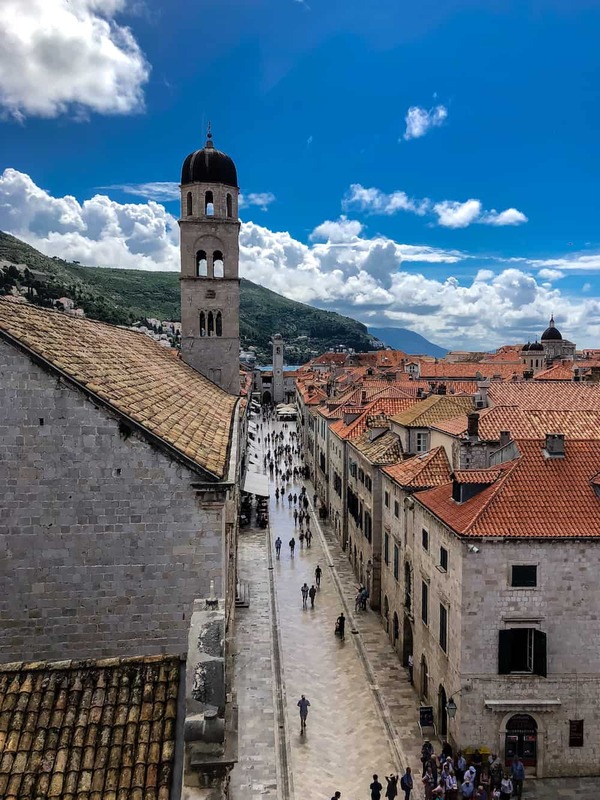 Since you’ll only be in Dubrovnik a short time, stay in the old town, within the city walls where no cars are allowed. Splurge for a night at The Puçic Palace if you can, but if not, there are many rooms to be rented at more affordable prices. 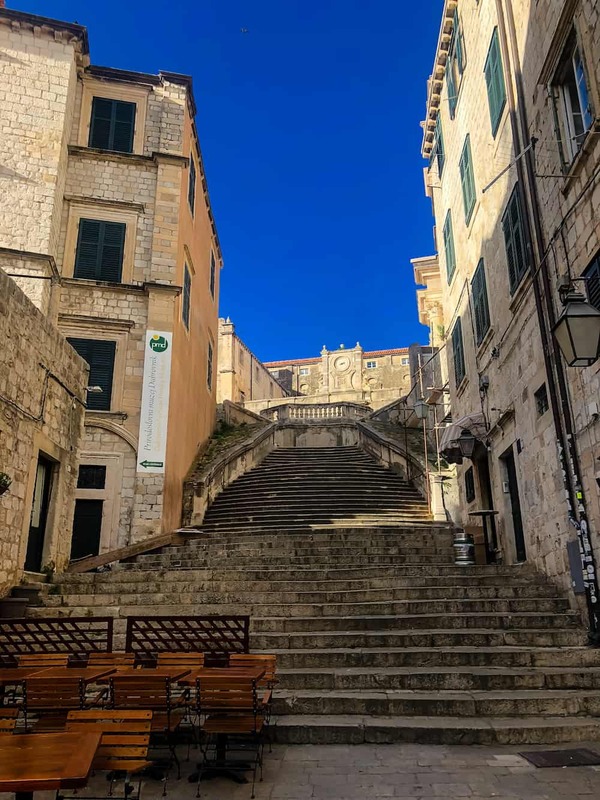 Wander around the old town, taking in the famous sites including the “walk of shame” stairs from Game of Thrones. Stroll down the main street, then walk up the stairs to the north entrance and buy a ticket for the cable car. 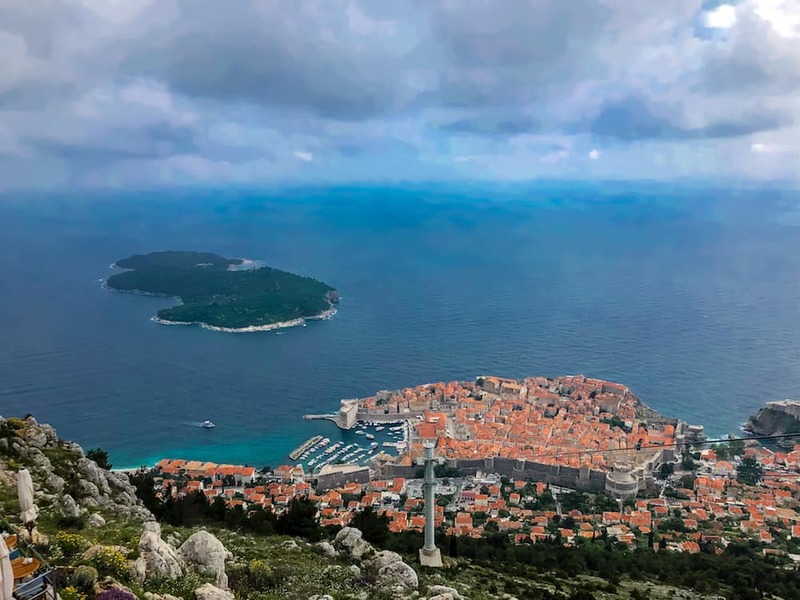 Head to the top of the mountain and admire the view of the city below and Lokrum island in the distance. At the top of the mountain you can also rent a dune buggy and do some off roading in nature, my sister had a blast doing that. 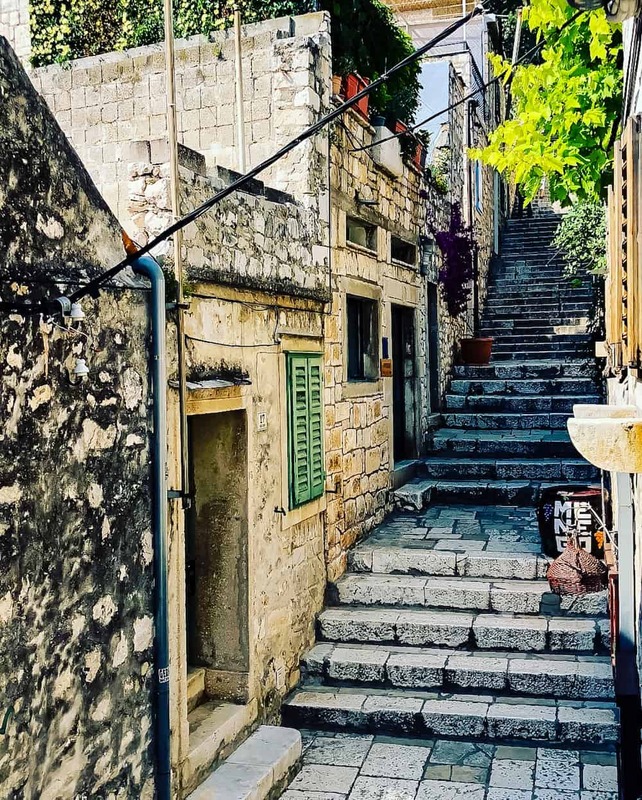 Head back into Dubrovnik to wander more of the limestone streets and to eat an authentic Croatian meal at a table pushed up against an ancient wall (we found Konoba Ribarska to really deliver on great, authentic Croatian seafood at a reasonable price) and some wine bar hopping. 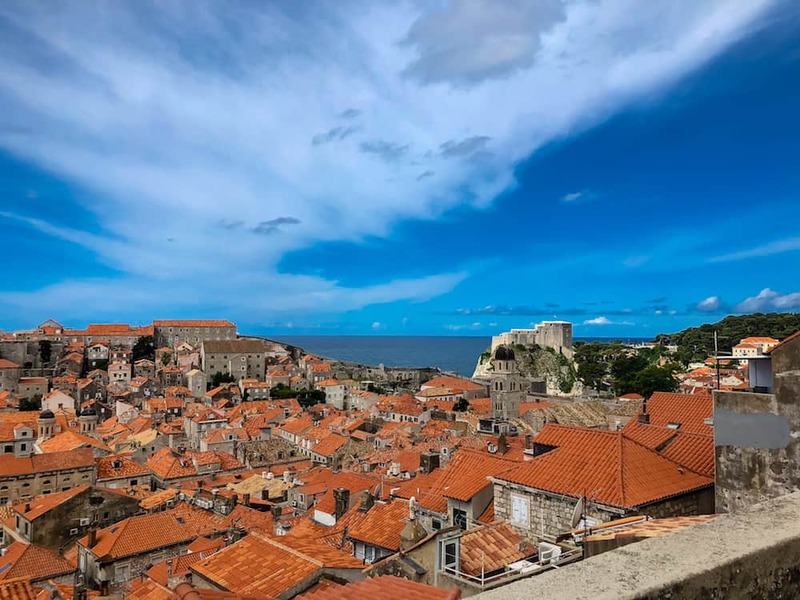 Wake up in Dubrovnik, and head over to the city walls. 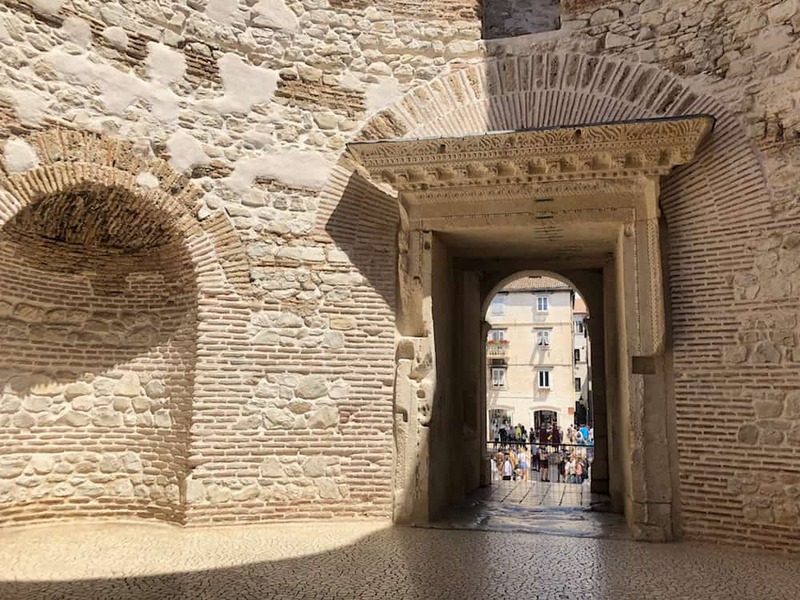 Pay the fee (about 30 euro and worth every cent) and begin your walk around this ancient city. The walk only goes one way, with one exit, so be prepared to walk at least a mile, and bring a bottle of water and a hat if it’s sunny. The water will cost you twice as much once you’re up there. Admire this ancient city from above. Don’t stop at the first exit, but make the full circle. Take a long rest at a cafe over the Adriatic for a tea or a beer before making your way back down into town. 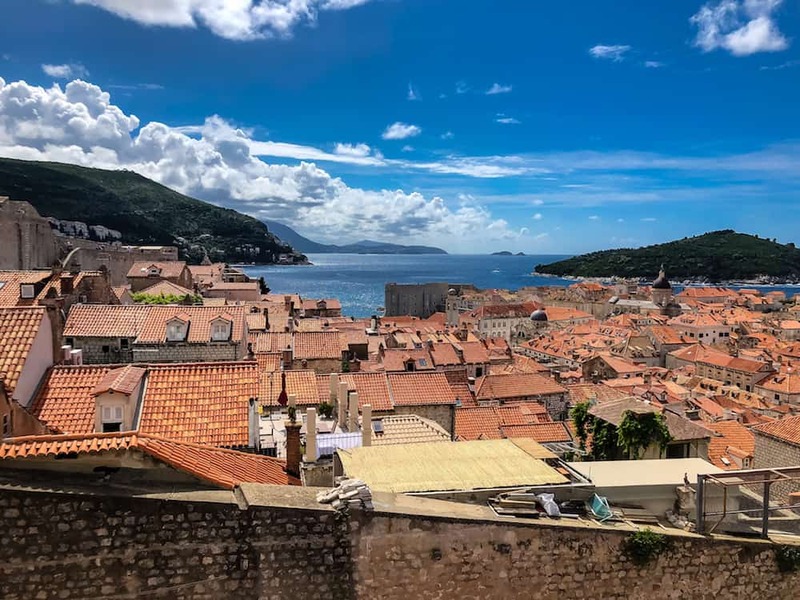 From here, you could spend another day and hop on a boat for the 15 minute ride out to Lokrum island where you can hike, swim, fish, or visit the Game of Thrones museum and sit on the iron throne yourself. 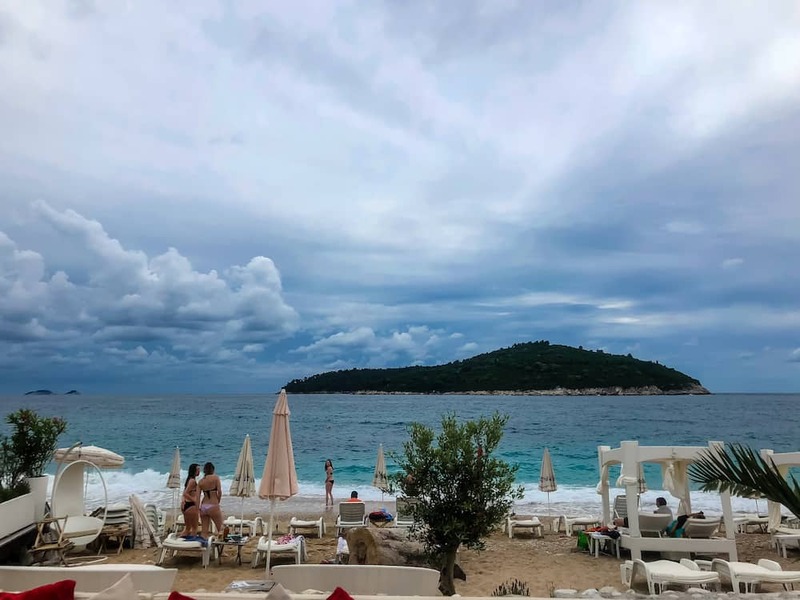 Or you can head down to Banje beach, right outside the city walls, to relax for a few hours before packing up and heading to the airport (about a 25 minute drive) for the quick flight (1 hour) up to Zagreb. 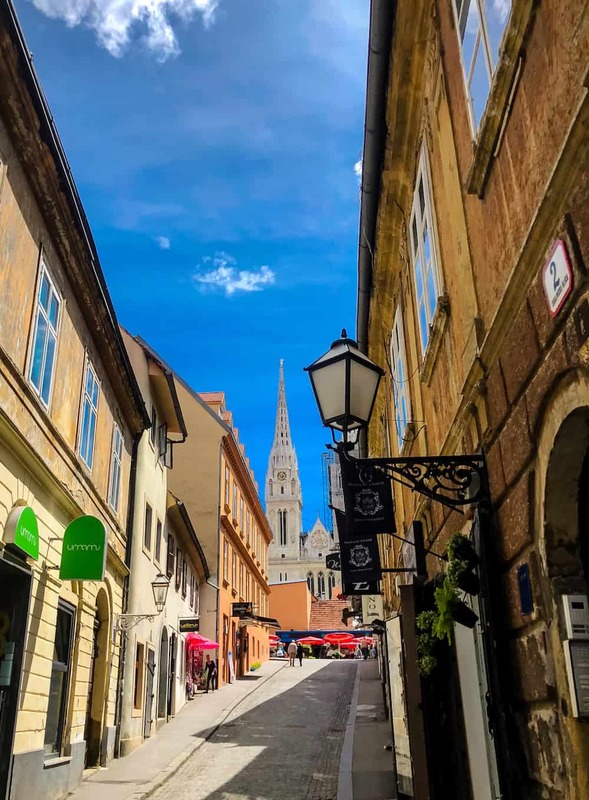 You may choose to head to Zadar at this point, or Sibenik, or spend another day in Dubrovnik, during which you could also take a day tour to Bosnia-Herzegovina or Montenegro. 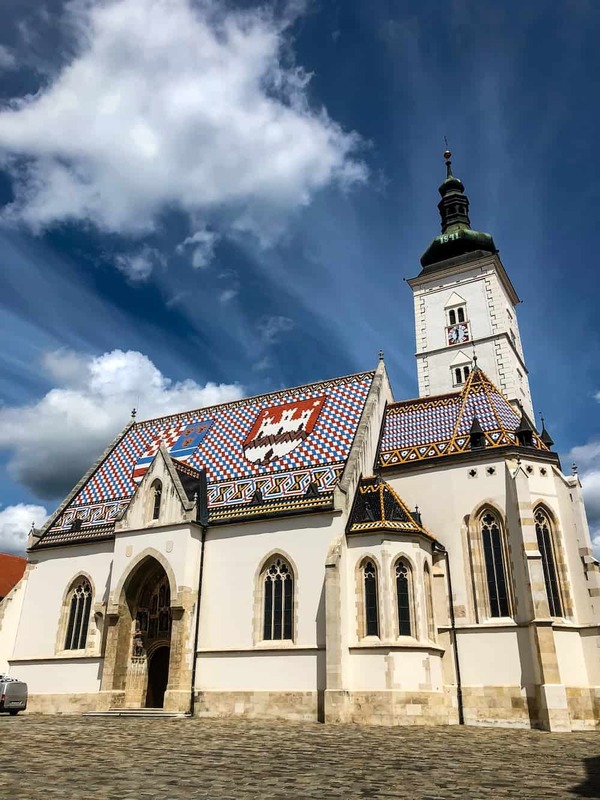 After you arrive in Zagreb in the evening, you may feel overwhelmed by what a big city it is compared to the idyllic Croatian towns and islands you’ve been visiting. Treat yourself to a lovely meal and get some rest. A good, affordable, centrally located hotel is the Hotel Jagerhorn, just as the base of the funicular, next to a tram stop and right in the heart of everything. 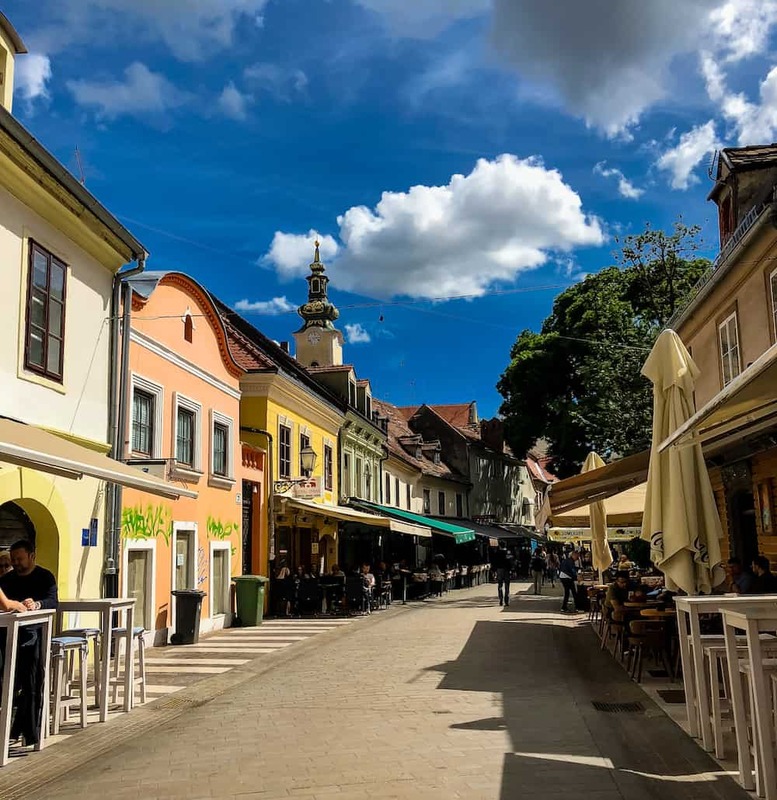 If you want more of that Zagreb party atmosphere (and a pool), grab a private room (or a bunk bed if you’re into that) at the Swanky Mint Hostel – the cafe there is jumping and you’re sure to make some international friends. 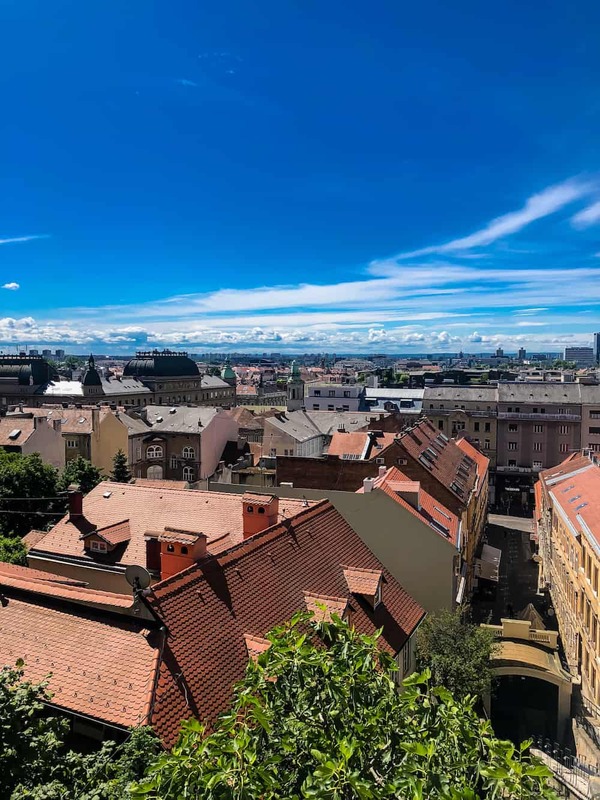 In the morning, head up the funicular to the top of the hill for a view of Zagreb. 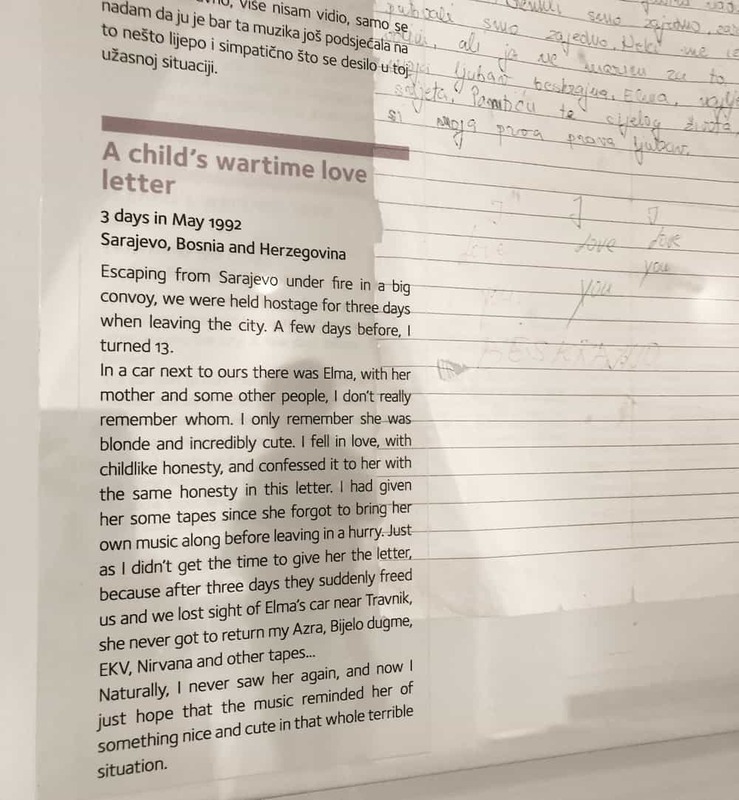 then hop into the Museum of Broken Relationships for a touching, fascinating glimpse into the nature of love, with some exhibits that will break your heart as they reveal lost loves during the Croatian war of the 1990’s. 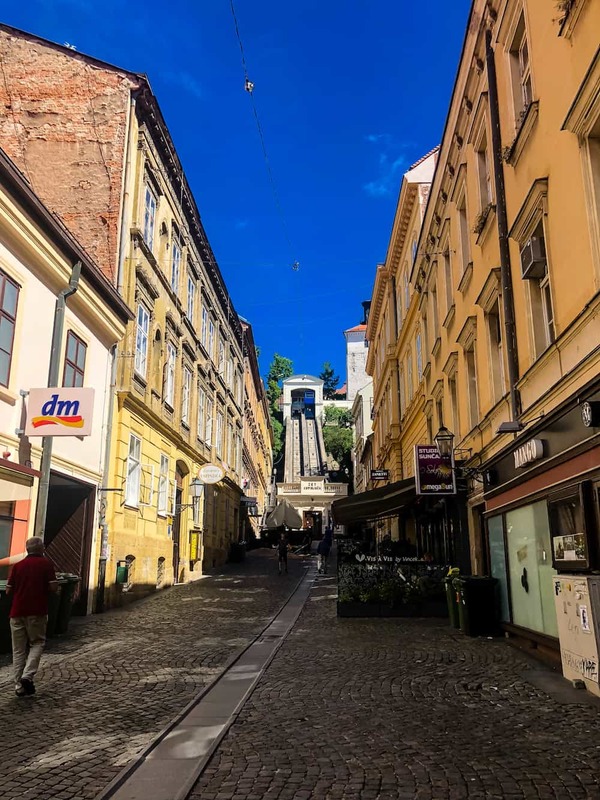 Choose another museum or stroll down Tkalciceva and pick one of the many restaurants or cafes for a light lunch. 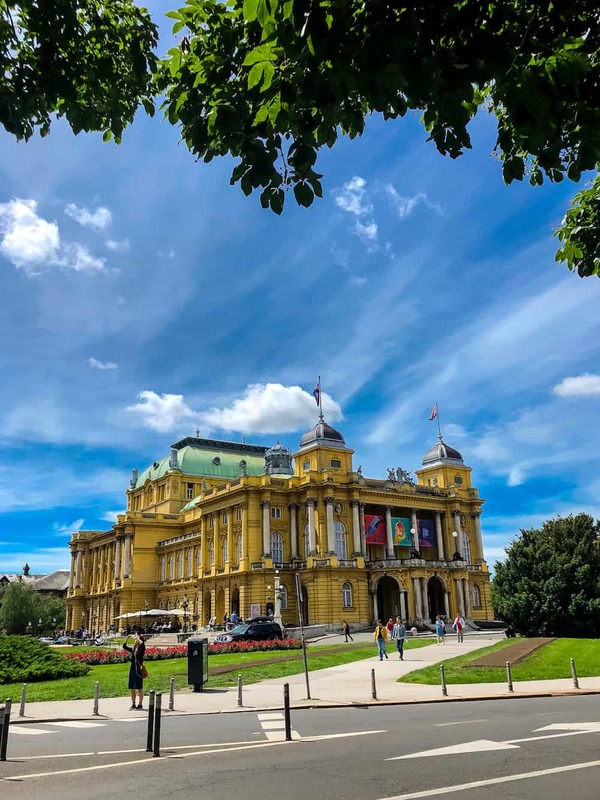 In the afternoon, walk down past the Croatian National Theatre to the Mimasa Museum for a taste of the oil paintings of old Croatian masters. Maybe you’ll get lucky like I did and be treated to an opera rehearsal while you tour the artwork. 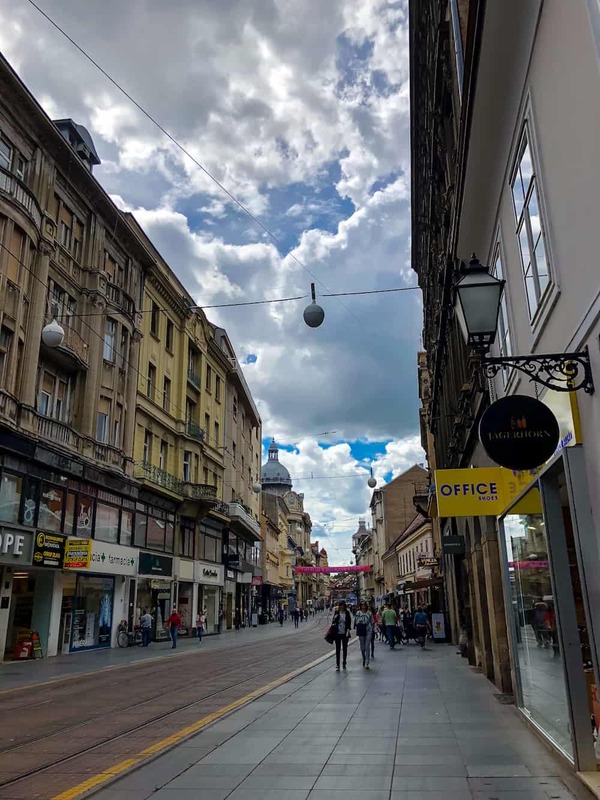 After this head out for a bit of shopping around Ilica before settling in to a spot in the main square for the Croatian national pastime of people-watching over cappuccino. 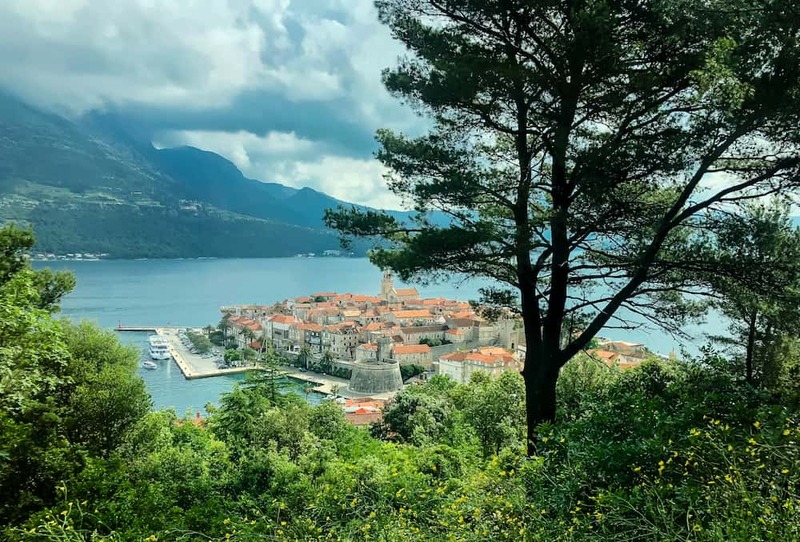 I hope you’ve enjoyed your perfect Croatia itinerary as much as I enjoyed my time in this gorgeous country! Before you go, check out some other ideal European Itineraries, including a Perfect Paris 4 Day Itinerary, A Paris Itinerary in 24 Hours, a Brussels Itinerary in 24 Hours, an Amsterdam Itinerary in 48 Hours, 3 days in Copenhagen, a Complete Iceland Itinerary, or many more itineraries from all over the world in our Travel section. Wondrous and magical! 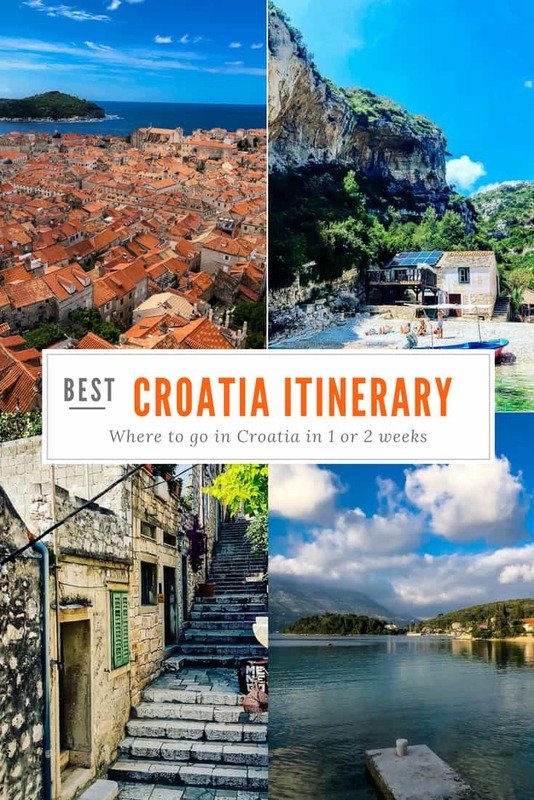 I pretty much had zero knowledge prior to reading this article and now Croatia is on my shortlist for future vacations. Thanks Jaime! I took all of these with my iphone 8! 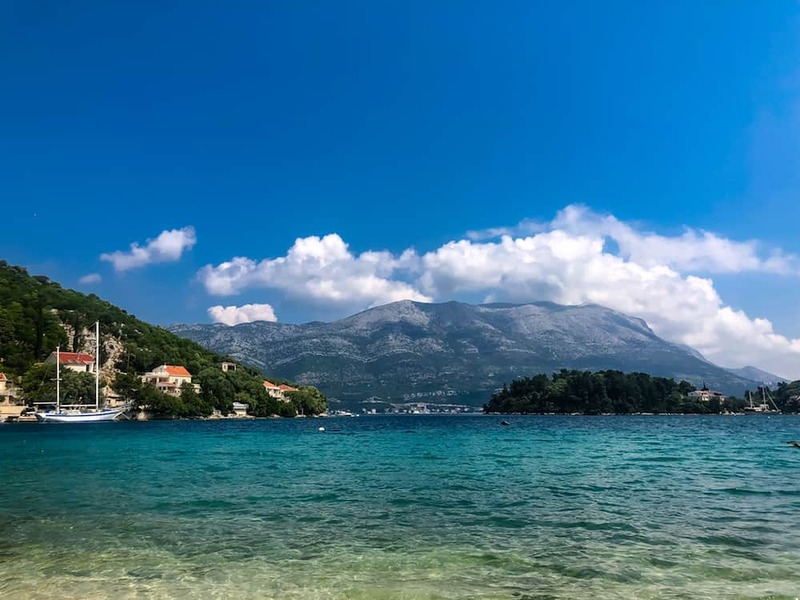 I never know Croatia is so beautiful, hope to be there one day and I was supporting them yesterday for the world cup final. I am going to Croatia soon, this is so helpful!! I can’t wait! 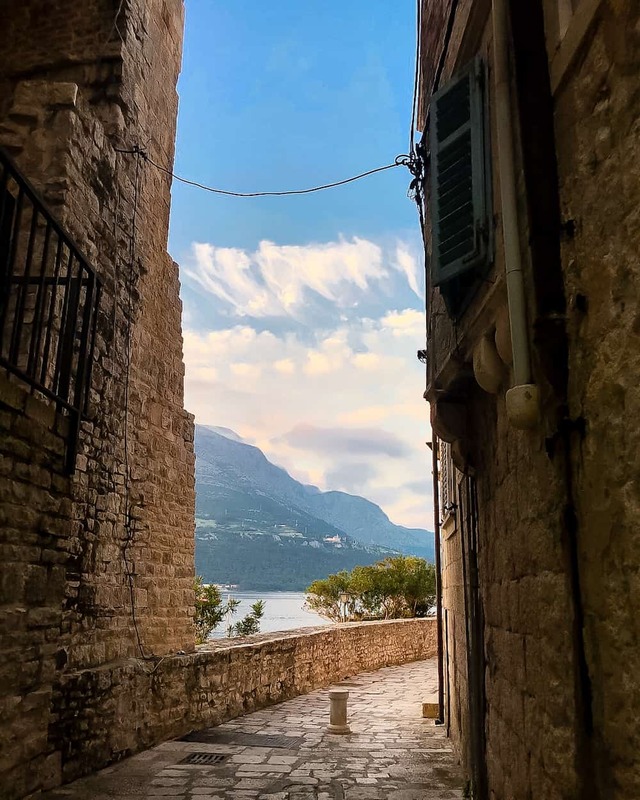 Croatia is probably the most underrated travel destination ever. 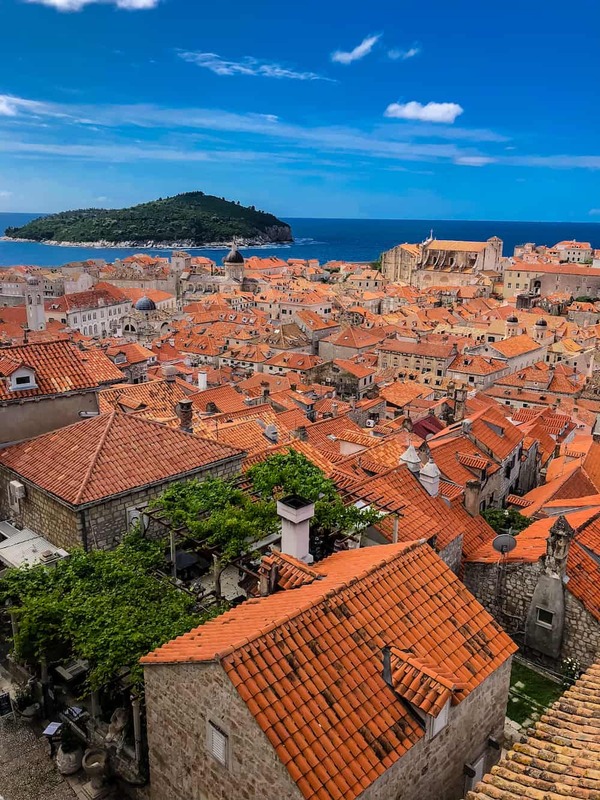 Dubrovnik is the most popular destination in Croatia, yet Split is also a place tourists should visit.